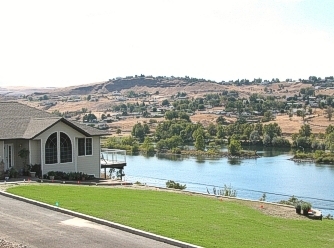 If you are looking for Real Estate in Lewiston Idaho, Clarkston Washington, or surrounding area you have come to the right place. 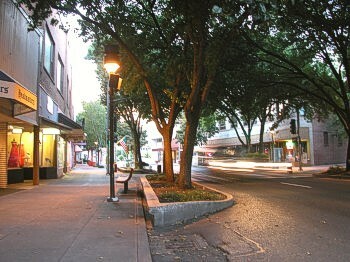 You can use my Home Search to view all listed properties in the LC Valley region. If you would like to have all new listings that meet your criteria daily just sign into the Dream Home program or my automated home search. I hope you find my website helpful in your search for that perfect home and please do not hesitate to call or email if you have questions. Use our automated home search. 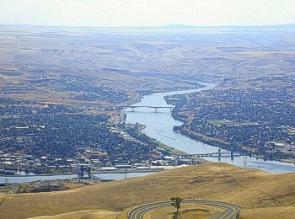 Find your dream home here in Lewiston Idaho or the Clarkston Washington area now! !